The London Bath Co. has been designing, supplying and installing high quality bathrooms throughout London and the surrounding areas for many years. 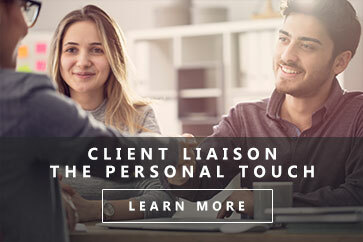 This fully comprehensive all-embracing level of service includes plumbing, carpentry, tiling, decorating, lighting, and electrical works as well as waste removal and certification and ensures satisfied clients who are delighted with the bathroom of their dreams and sets The London Bath Co. apart from traditional bathroom retailers who generally only offer bathroom products and simply pass the client a list of tradesmen. The London Bath Co. recognises that for many a competent installation service is the key difference between customer delight and an expensive disappointment. 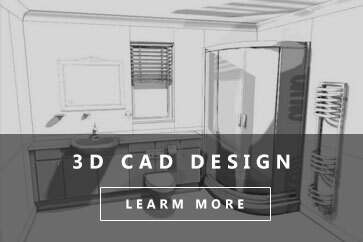 Having created a highly successful and profitable business designing, supplying and installing high quality bathrooms throughout London I wanted to expand the business further. 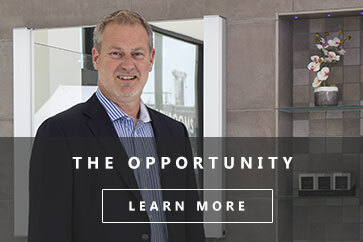 I soon realised that the commitment, dedication and general nous required to successfully learn and run this business meant that simply recruiting traditional bathroom store managers from within the industry wasn’t going to be the answer. I needed to find like-minded people who we could train to do things exactly the way we do. 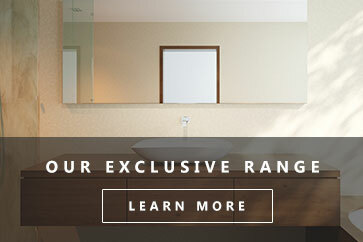 The ownership that the franchised business model creates allows us to replicate and expand The London Bath Co. business model offering the UK’s only true fully managed, personal service offering clients a complete turnkey solution for a complete end to end high quality, fully managed bathroom refurbishment in the UK. 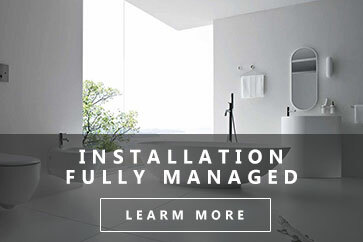 We have developed a network of high quality professional bathroom installers to undertake the actual installations so prior knowledge of the building industry isn’t essential.